Hi-ho! I am knee-deep planning a Christmas party for my ward (church group) for about 250 people. I am a little stressed, not gonna lie, but luckily I have lots of helpers! Our party is super early (December 5th) so I wanted to get the invitations done this week. In the event that you too are looking for inspiration for a Christmas party theme, I am here to share the invitations with you today. This is what our finished invitations looked like (personal details were altered). Whether its a ward party, work party, children’s birthday party or neighborhood gathering these invitations can be edited to fit your needs. Just download the file and open it in an editing program (free and user friendly ones include picasa & picmonkey). Have them printed as a 4X6 at Walmart (they give out free envelopes if you ask nicely!) or Costco (best quality & pricing). There are two different template options so choose the one you like and click the download button below. Then you can just add text in any photo editing software or site (like picmonkey or canva<— there’s a canva tutorial saved to my Instagram highlights). If you would prefer to not hassle with all the editing yourself, I can also personalize these invitations for your event for a flat fee of $5. Email me at partylikeacherry@gmail.com with event details if you are interested in doing that. 2017 UPDATE: As this is my most popular order please assist me by making sure all the following information is included in your email request: date, time, location, ward or organization name (if applicable), attire notes if desired, and any other information you would like included. I always try to get a proof back to you as quickly as my schedule allows (usually within 24 hours) for you to review. 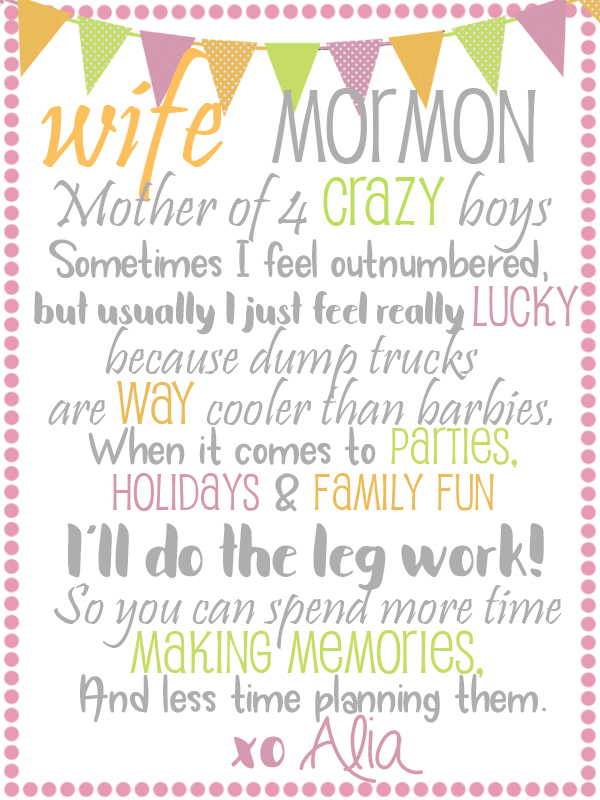 I can also make it into a poster size (transfers best to a 20X30) for an additional $5 if you are interested in that. 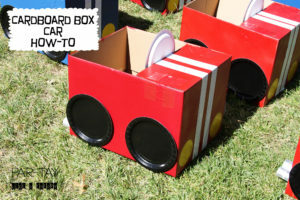 And stay tuned for LOTS more Polar Express ideas & printables!! I am not sure of all our party details just yet but I did order this hat on Amazon for our “conductor” to wear, it came and is PERFECT! I was really surprised to find one for such a great price! I’ve got my eye on this train whistle as well- gotta have the sound effects, right?! 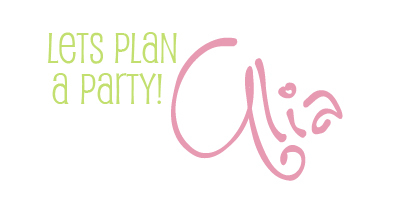 As I make things for the party I will try to get them up on the blog, so follow along on pinterest or facebook if you want to stay up to date on my ideas/printables- thanks! What are you doing to get in the Christmas mood this year? UPDATE: Polar Express party favors free printables here, Polar Express free printable tickets here, Polar Express quote subway art here, Full party post here. Super cute invites! Thanks for sharing with everyone! Thank YOU for sharing on facebook Rachael!! Thank you for all the great info! Our ward is doing a polar express party on the exact same day. Your website has been so helpful! Hurray! I’ve proven useful 🙂 Good luck with the party- any ideas for me?? Thank you so much for sharing! These invites are absolutely adorable and I’m so grateful talented folks like yourself are willing to share! These are darling – thank you for sharing! I have been wanting do a little party with our new friends and I might just do this! Fabulous as always! I love these! Thank you we will be using them for our Ward Party. Awesome! My favorite thing to hear. Make sure you check out the other polar express free printables 🙂 happy party planning! I am having a hard time downloading the invitations. They are downloading in a jpeg and won’t let me view because I don’t have permission. Do you have any advice? They are perfect for what I am doing!! Hm, it says you don’t have permission to view it? That’s a new one I haven’t heard before from my readers! You are downloading it with the button below the photo of the invitation right? Then it should download as jpeg and you can save it to your computer and then open it in a photo editing software. 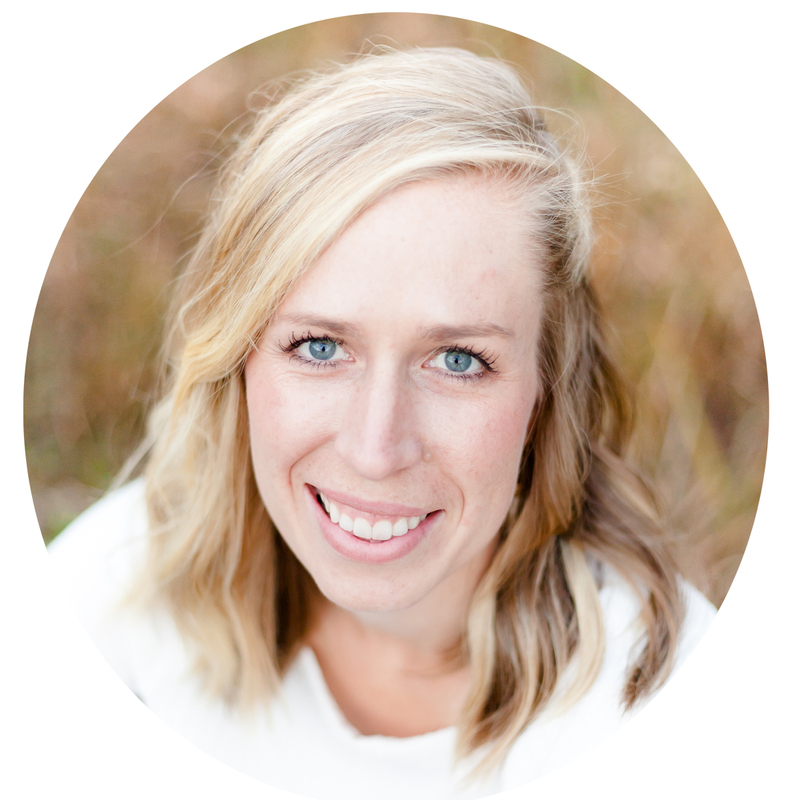 What program is set up as your default photo viewing platform on your computer Kyla? 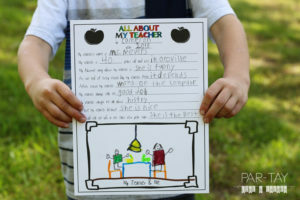 Thank you so much for all of the cute printable’s, our party is a polar express theme as well and I am so glad I came across your website. I know that your party is this weekend and you are probably extremely busy getting everything ready….I can’t get my old computer to download a new program (where I can edit it) Is there any way you could edit one and send it to me. Thank you, thank you, thank you!!! So perfect for my little guy’s birthday!!! Wish you had done this last year. We were in charge of the ward Christmas party and did Polar Express. Would have loved to use your subway art! You have great stuff. 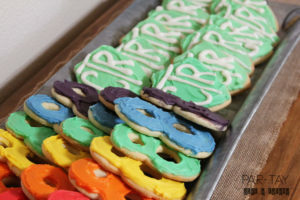 How fun- a polar express birthday party!! I want to see pictures!! I got the invite to download, got it all edited and then saved in picmonkey, saying it saves as a JPEG but when I click on the icon it made it asks what to open it in. I pick windows photo viewer and it looks perfect. But when I go to upload to walgreens, walmart, etc. It won’t upload it. Any ideas? 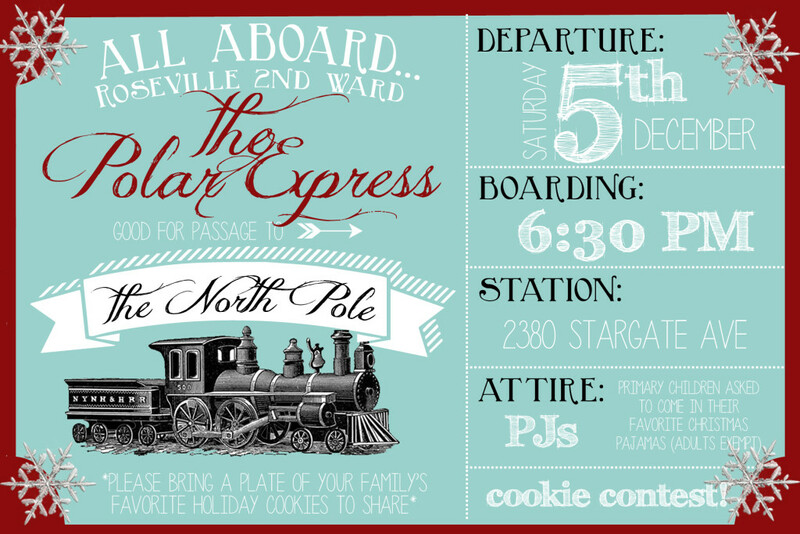 Our Polar Express party is the 12th and I just love these! Hmmm- and you are uploading a .jpeg file? What error is it giving you? Thanks for the template, it took me a min to edit it. But when I figured it out, it was easy as pie from there. Used this to throw my students a Christmas Party, and them and their parents were impressed with the invitation. So thanks again. I’m so glad to hear it! What method did you use to edit the template? I am always trying to help my readers find easy ways to do it, not knowing what programs they have access to or not 🙂 Merry Christmas! 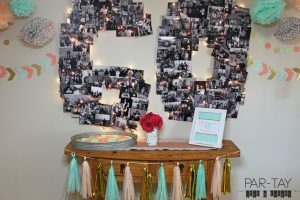 Great idea for a group party! Thanks for the inspiration! what font style is on the invite? Im trying to use it and make it match! On this invite I have used: Jellyka Delicious Cake, Birmingham, Penelope Anne & FFF Tusj. Most of these you can get from dafont.com. Hope that helps! This is so cute! I was wondering what the font is for the left side words: Departure, boarding… We are not dressing up in PJ’s so I am hoping to change the word Attire to something else, but would still like it to match. Do you know what that font is? Hi Sabrina- It should be the font “Birmingham” which is usually a standard font option. Hope that helps! I’m having problems with printing. I was unable to print it on cardstock at FedEx Office and am encountering problem with pixel size and getting warnings at Walgreens that it will be blurry. Do you have any suggestions on this?? These are sized and intended to be printed as 4X6 photos for best results. Does that make sense? Thanks for the printables! Where did you get the train clipart you used? Hi Gwen, Gosh sorry I am not positive. Probably etsy, that is where I get most of the stuff I use.